Hardin County Jesus Cares non-profit organization was founded on November 12, 2012, comprised of local church and community members with a vision to help struggling families in our community and lead them to a path of stability. 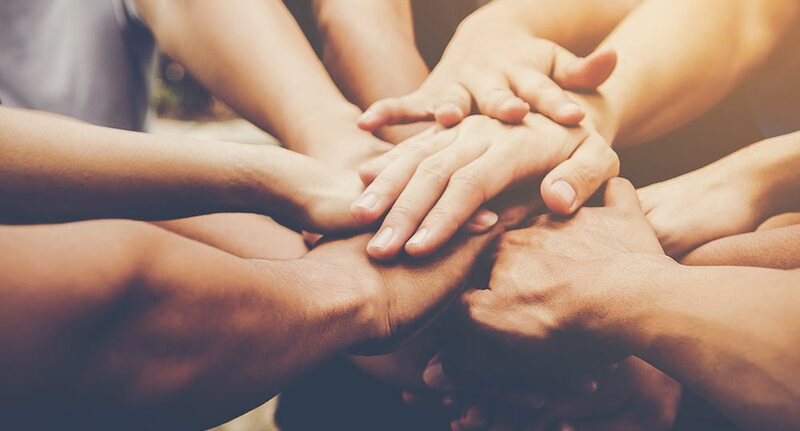 Through guidance of a board of directors, church and community leaders, and faithful volunteers we began our mission to help families in crisis and relieve suffering in our community. 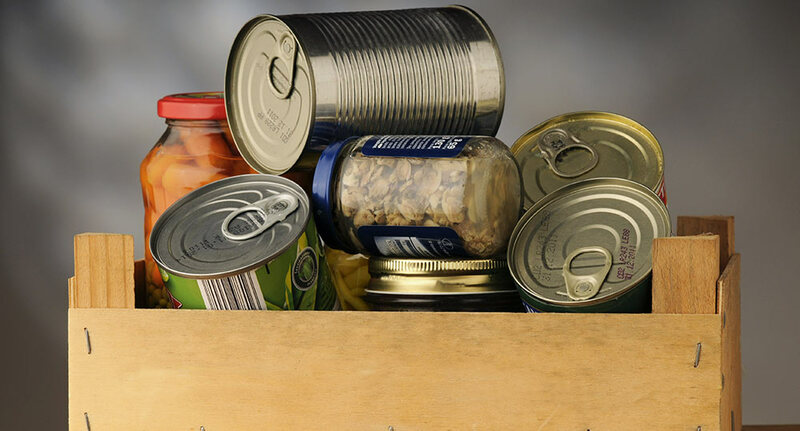 During the process of organizing, we had the opportunity to partner with the Christian Assistance Ministry (CAM) Food Pantry. This partnership allows us to have emergency financial assistance and nutritional food assistance at the same location for the convenience of the families we serve. They do not have to use their already limited resources to travel to different locations for help. Within 18 months of organizing we realized the depth of the community need and the financial demand was ever increasing. With the growing need we decided to take our resources and invest in a thrift store. The vision was that the store would be stocked with donated items from the community and sold to provide additional income to support the growing community needs. 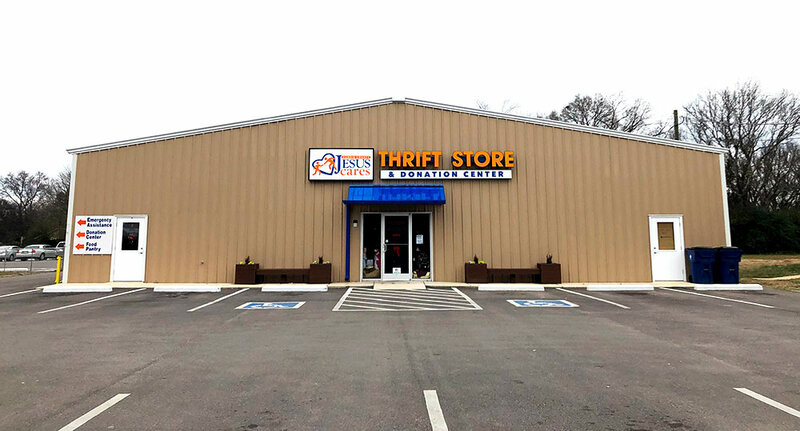 The community’s response was amazing, and the thrift store grew quickly, which now allows us to provide emergency financial services all year round. Today, we are continually growing as a charitable organization, and it is all credited to Jesus and our faithful community. Our dream is to create a community where everyone lives well through shared community-wide resources. We hope to continue providing emergency services for families in need and to expand those services in the future to better serve our community. 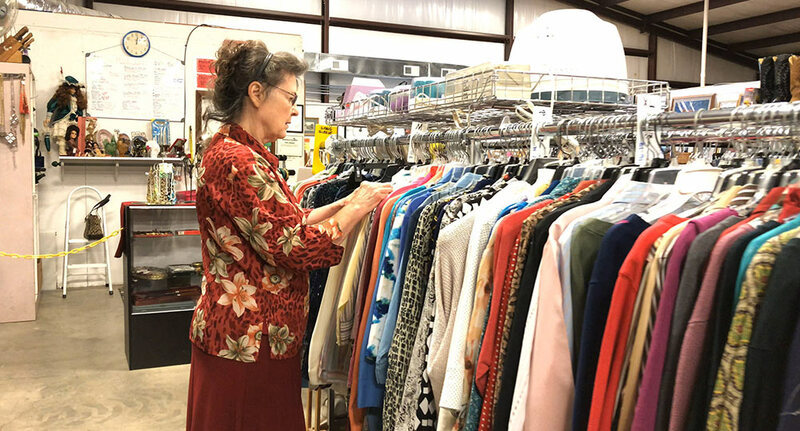 When you donate items or shop at our on-site thrift store, you help us to provide more assistance for more local families in Hardin County.